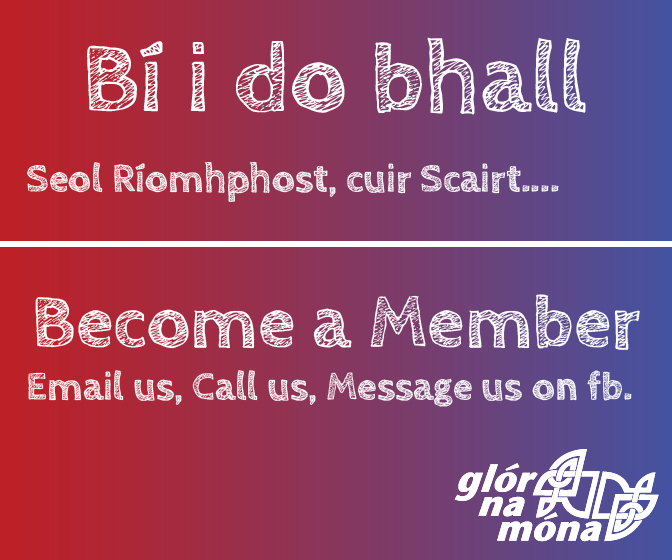 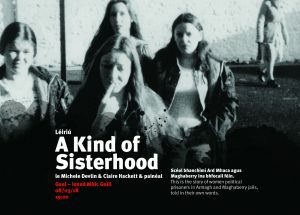 Tá lúchair ar Ghlór na Móna a Kind of Sisterhood a léiriú ar Lá Idirnaisiúnta na mBan chomh maith le hostáil a dheánamh ar mná ionspáráideacha. 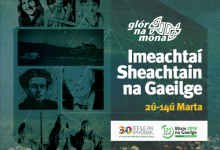 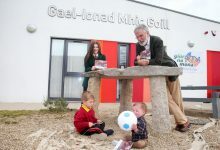 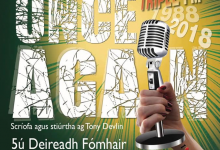 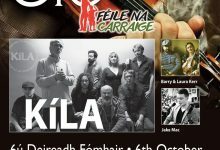 Díreofar ar peirspictíocht na bhfear don chuid is mó i rith agóidíocht na bpríosúin ach ní féidir a shéanadh go bhfuil scéalta spreagúla agus tragóideacah le hinsint ag na mná chomh maith le fulaingt agus tionchar an tréimhse sin. 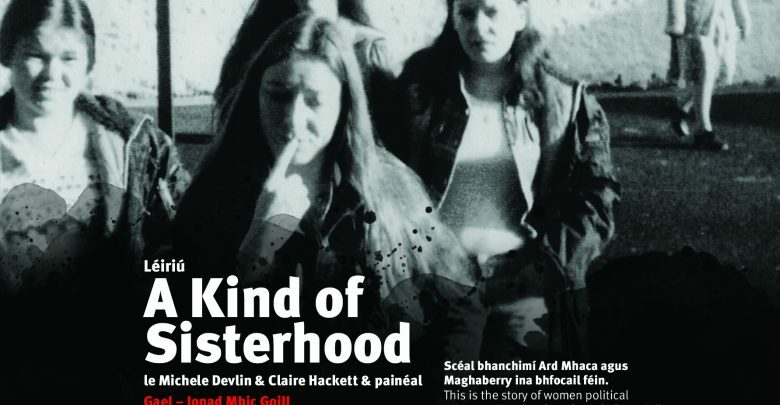 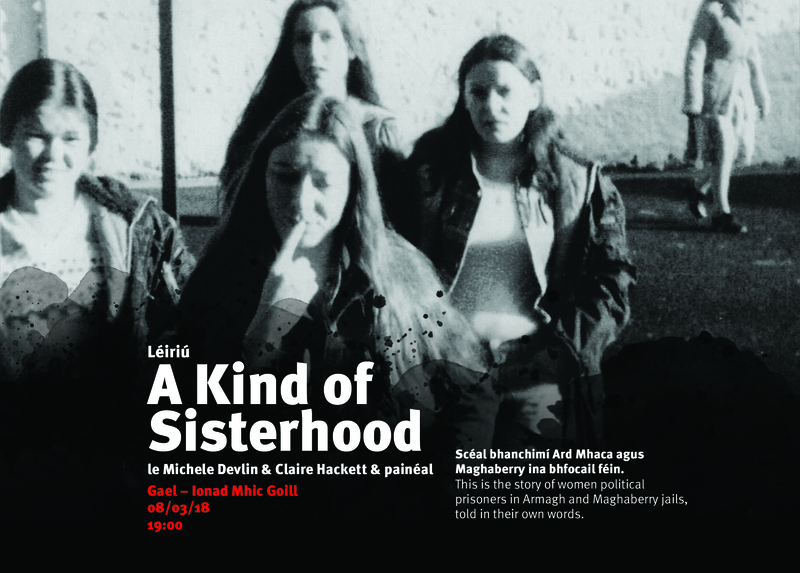 A Kind of Sisterhood, scéal bhanchimí Ard Mhaca agus Maghaberry ina bhfocail féin. 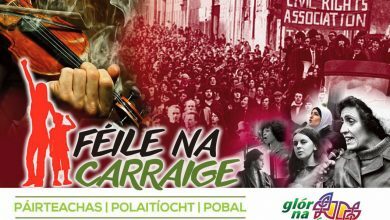 Clúdaíonn an scannán tréimse 25 bliain idir na mná a imtheorannaíodh sna 70í, agóid na mban poblachtanach ar son stádas polaitiúil chomh maith le druidim Ard Mhacha agus aistriú Maghaberry i 1986. 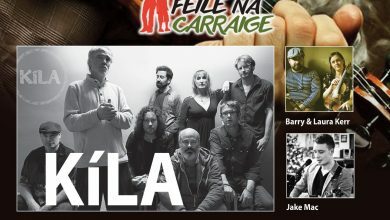 Tá an streachailt le húdáras an phríosúin so-léirithe lena n–airítear tromthionchar agóide gan ní na mban. 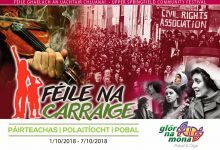 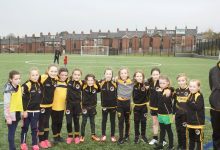 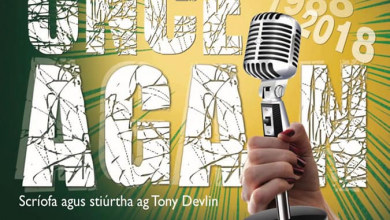 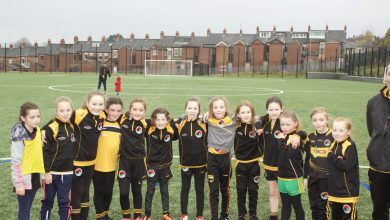 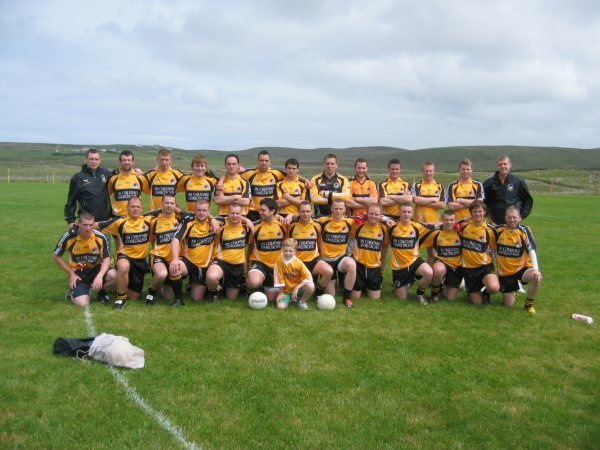 Léiríonn scéalta na mban doimhneacht a bhfulaingthe, a bhfrithsheasmhachta i dtaobh cóiriúlaithe agus neart a mbannaí. 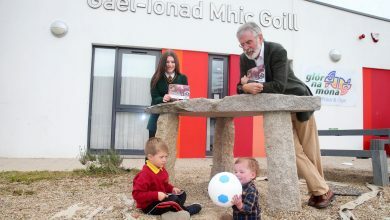 Trí teistiméireachtaí sa chéad phearsa, déanann ochtar ban cur síos ar an tréimhse shonraithe seo ina saolta.